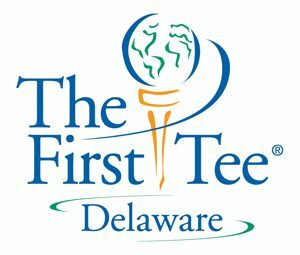 The First Tee of Delaware is a local chapter of The First Tee National youth development organization introducing the game of golf and its inherent values to young people. They help shape the lives of young people from Delaware and the Tri-State area by providing in school and after-school educational programs that build character, instill life-enhancing values and promote healthy choices through the game of golf. And it’s making a difference!